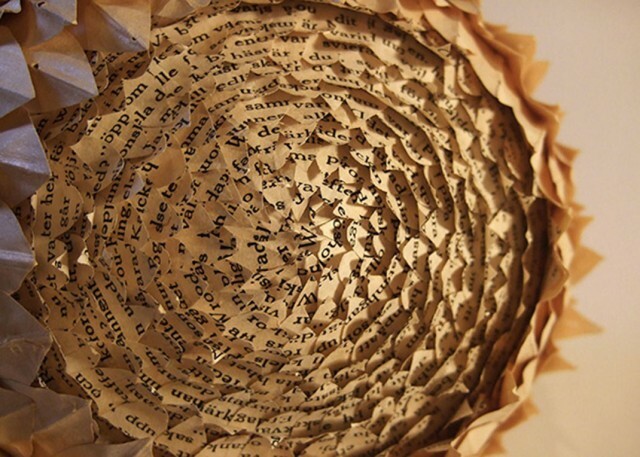 Art is a discipline whose boundaries are governed solely by the imagination of the artist. 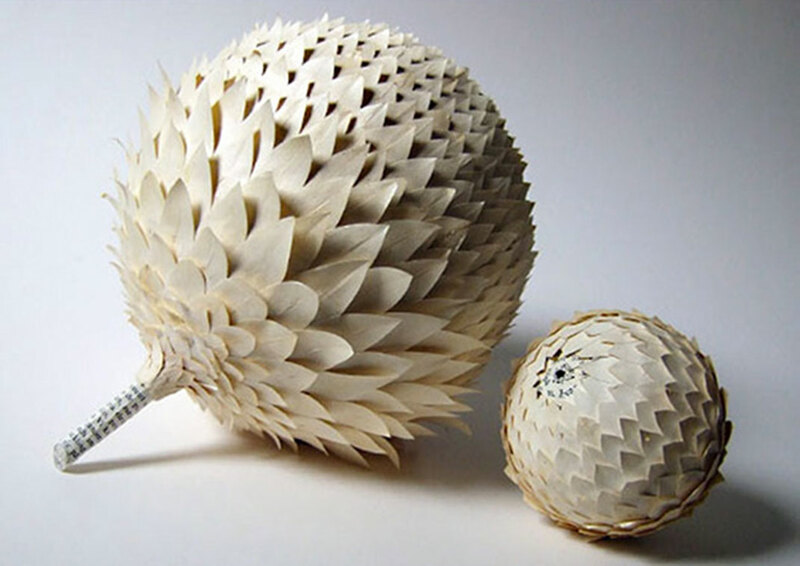 At least that is what we find in the work of Cecilia Levy. 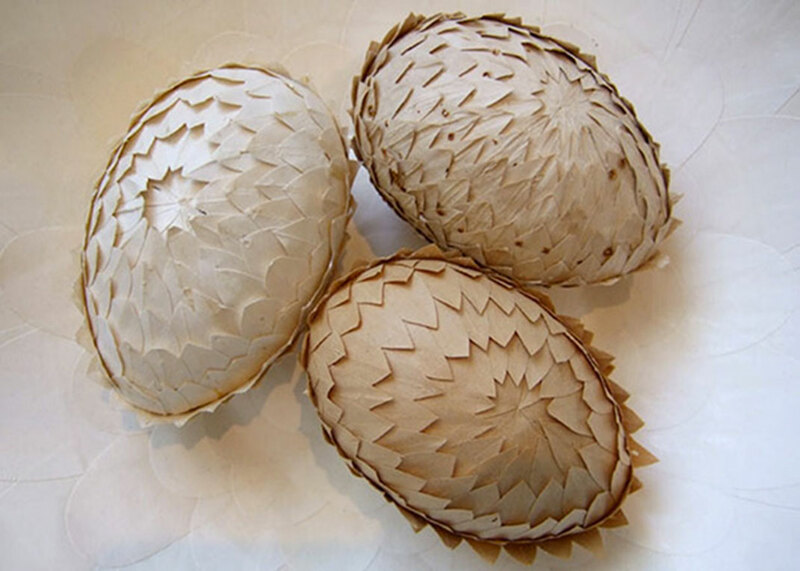 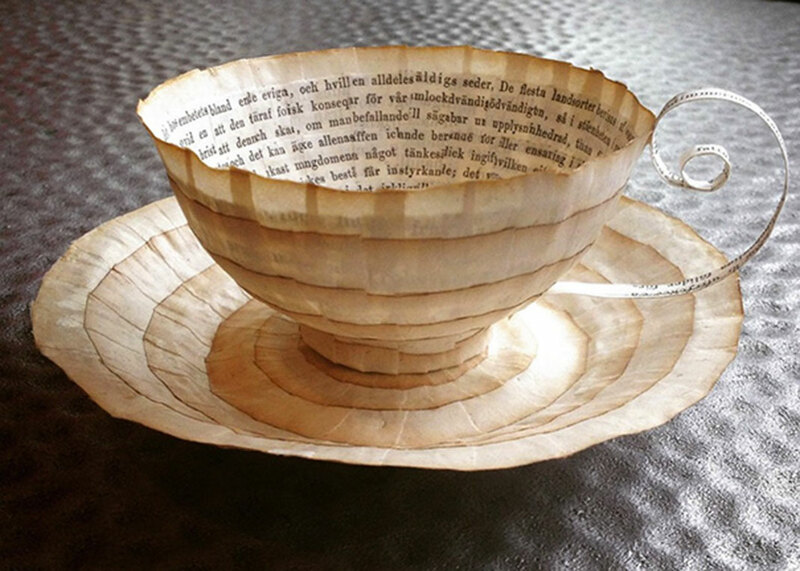 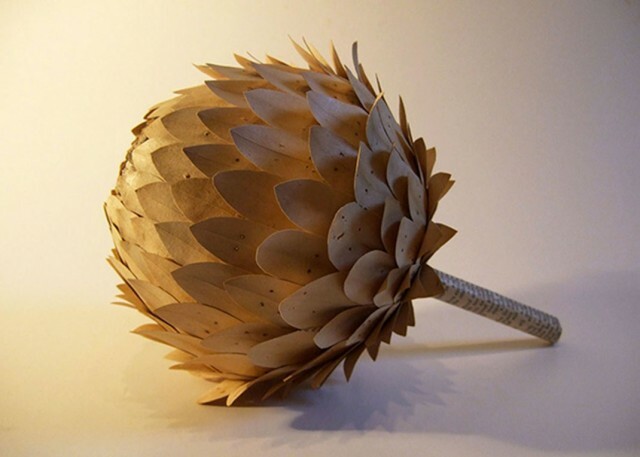 This Swedish ingenious artist makes superb items from waste paper. 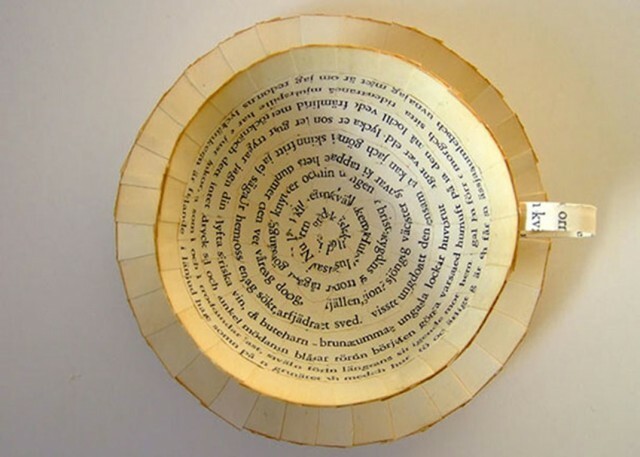 We presents some of her works. Cecilia Levy has been long an expert at working with the paper. Having begun her work in 2009 by making 3D decorative objects. 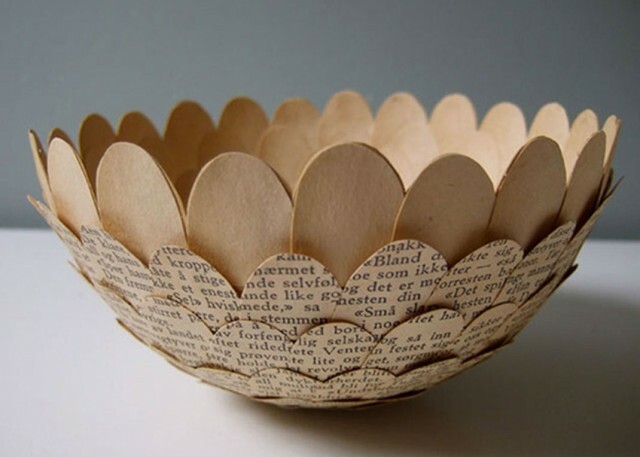 She can now become expert in making everyday accessories, such as cups, saucers, plates or bowls from paper. 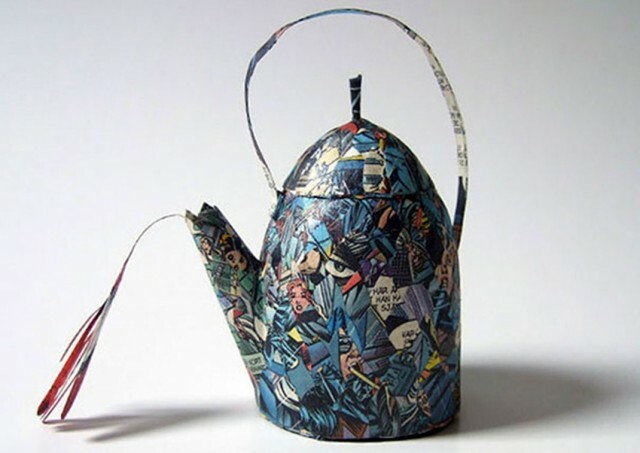 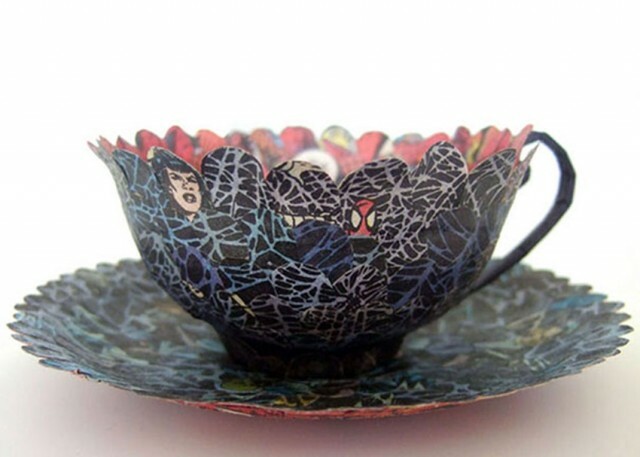 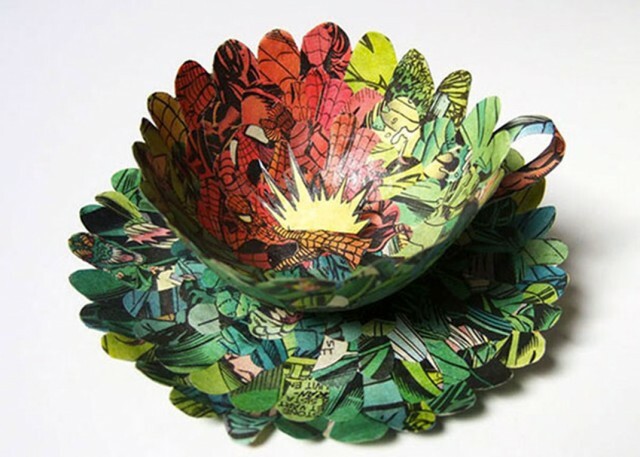 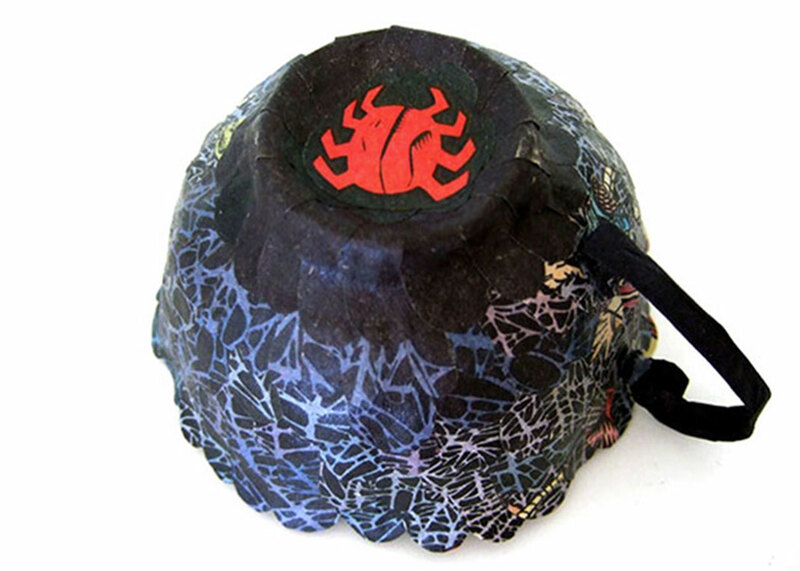 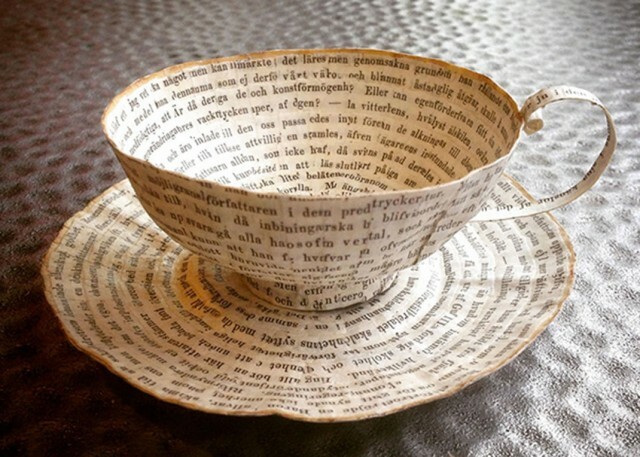 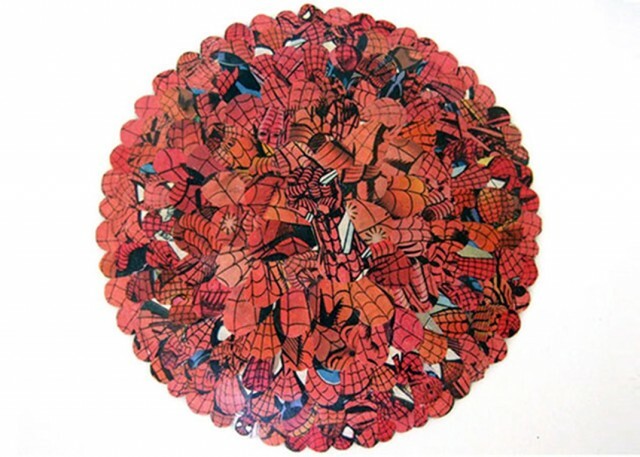 Her creations are made from torn books, comics or magazines, then their pieces are glued together. 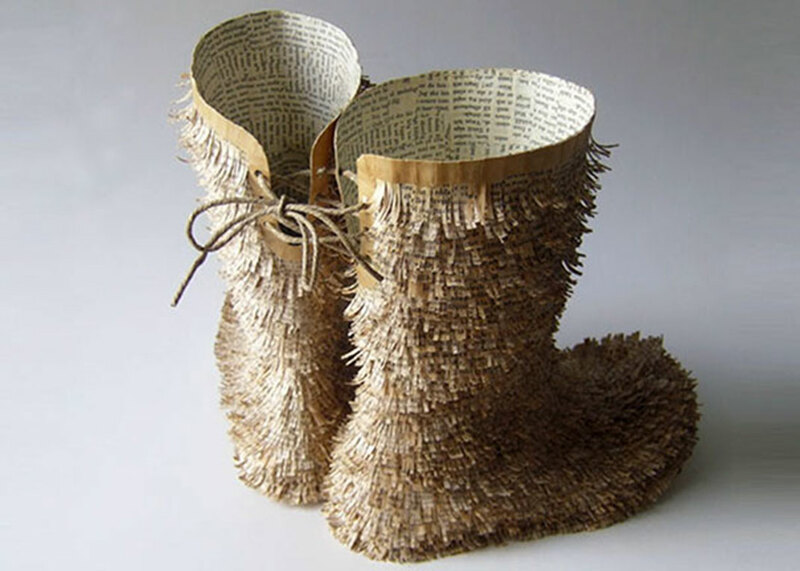 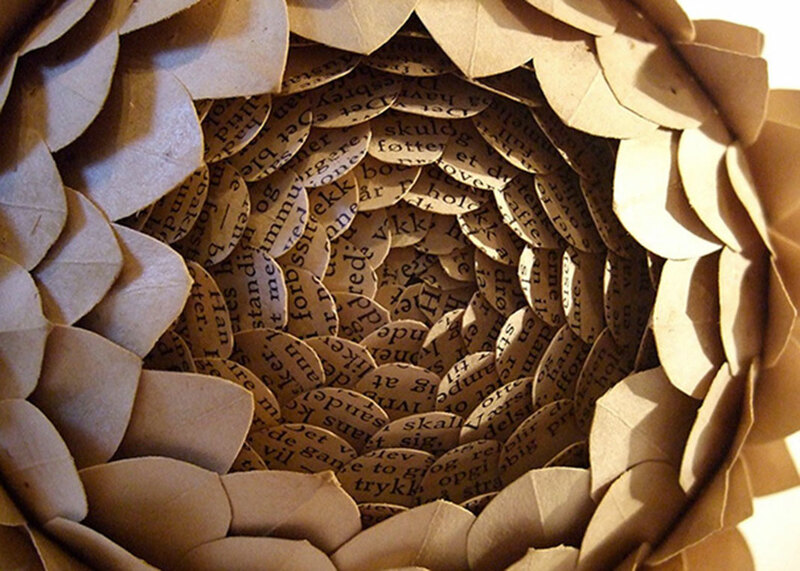 Her creations remind us the remind us the importance and nobility of the paper. 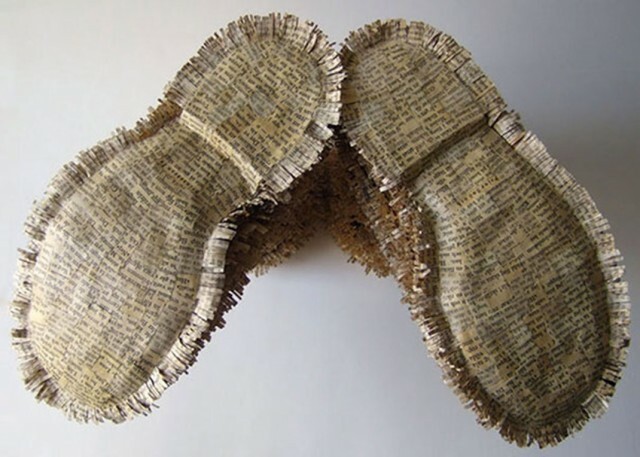 The work of Cecilia Levy is truly remarkable. 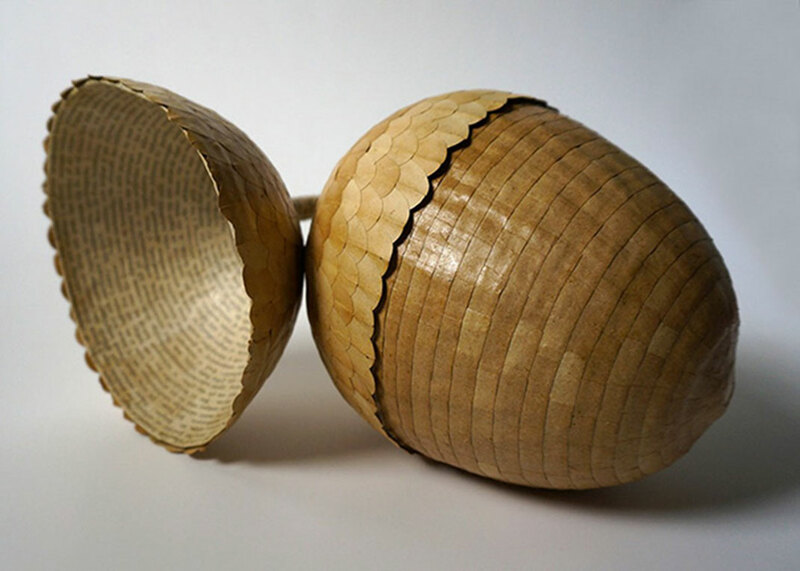 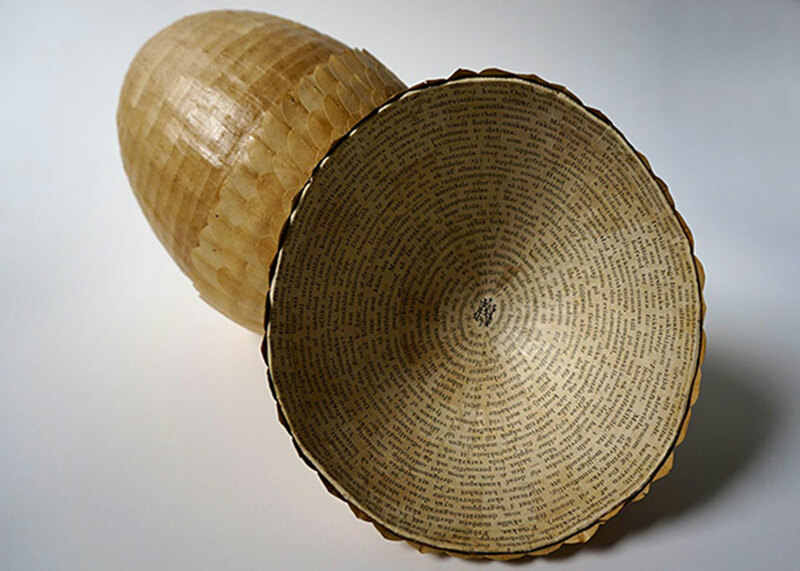 In addition to recycling paper into something beautiful and useful, the Swedish artist pays tribute to one of the most important materials of human civilization, since it allowed to easily transmit the knowledge through the centuries.